Don’t throw it away – RECYCLE! 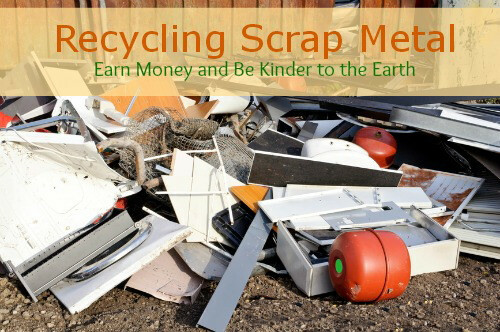 Bring us your Aluminum Cans, Old Appliances, Batteries and Scrap Metal for Cash! No longer accepting glass, paper, cardboard, plastic, or electronic scrap. 8 a.m.-Noon and 1-4 p.m.